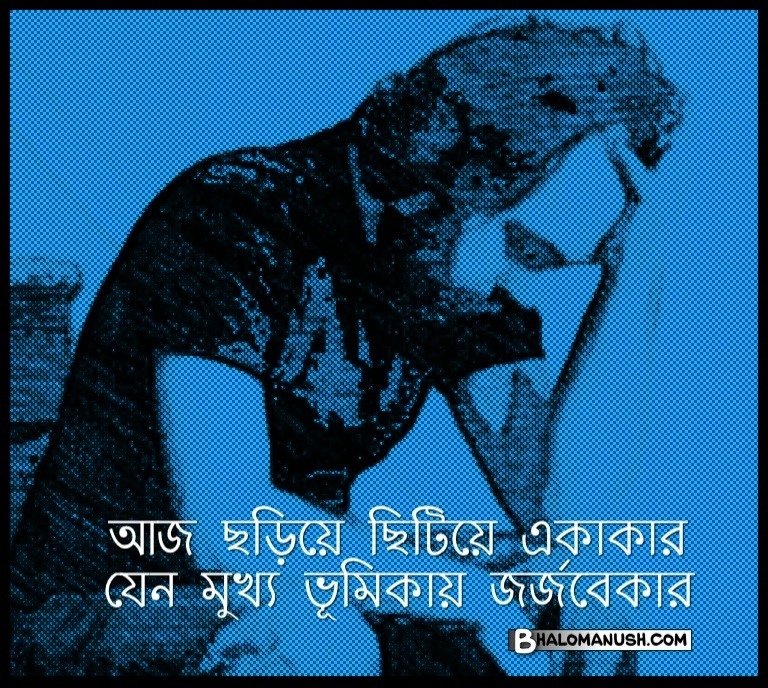 গবেষনার আক্ষরিক অর্থ গরু সন্ধান করা! ‘Fighting among or for the cows,’ goshu-yudh, is used in the Veda as a name for warrior, in general… and one of the most frequent words for battle is gav-ishti, literally ‘striving for cows.’ In the later Sanskrit, however, gaveshana means simply, research (physical or philosophical), gavesh, to inquire. Again, goshtha means cow-pen or stable… but, with the progress of time and civilisation, goshtha became the name of an assembly, nay, it was used to express discussion and gossip, as gossip in English too meant originally a godfather or godmother, and then took the abstract sense of idle conversation or tattle. All these words, composed with go, cattle, to which many more might have been added if we were not afraid of trying the patience of our less skeptical readers, prove that the people who formed them must have led a half nomadic and pastoral life, and we may well understand how the same people came to use duhitar in the sense of daughter. Language has been called a map of the science and manners of the people who speak it, and we should probably find, if we examined the language of a maritime people, that instead of cattle and pasture, ships and water would form part of many words which afterwards were applied in a more general sense. 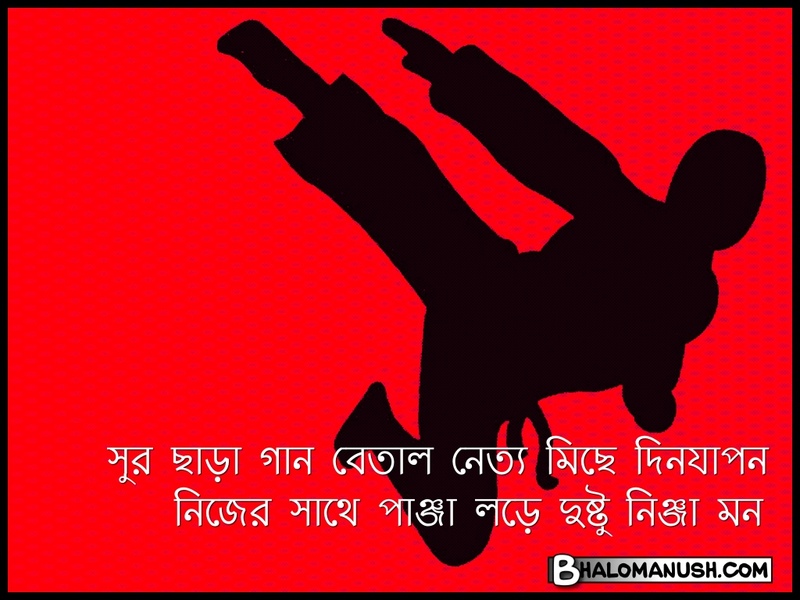 সাতকান্ড রামায়ণ পড়ে সীতারামের মাসি… কিন্তু সীতারামের মাসি রামায়ণ ছাড়া অন্য কিছু পড়ে কিনা সে প্রশ্ন কেউ করেনা! শুধু আফগানিস্তান আর পাকিস্তানের মাঝখান ক্যান, আমাগো দ্যেশেও যে ‘খাইবার পাস’ সিল আমারে দেখ্যা বুজসস তো, মিঞা? 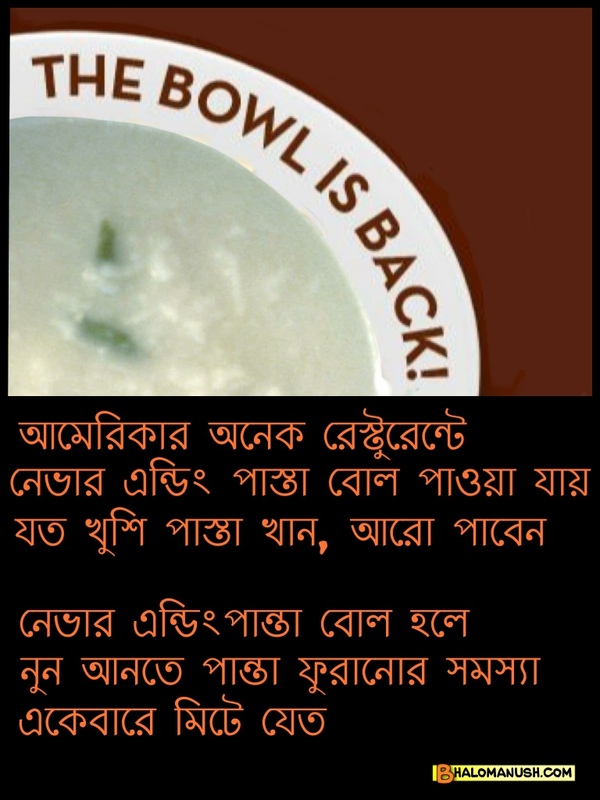 খালি বসে বসে কফি খাওয়া হচ্ছে, কাজ-কর্ম সব latte!